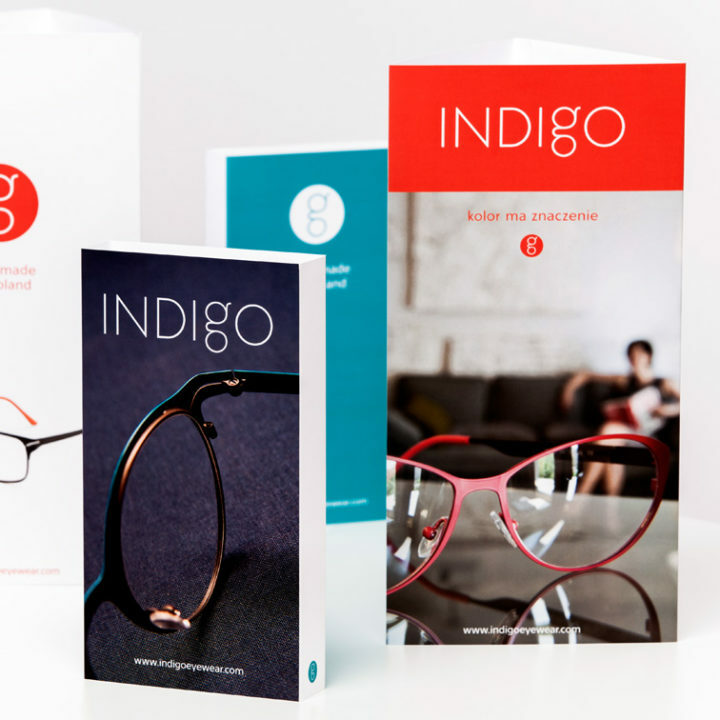 Brand identification for the family manufacturer of glasses. The task was to create a visual identity combining the information of the type of product with the suggestion of companys generations long tradition. The result was a design based on G letter and a shape of binoculars. 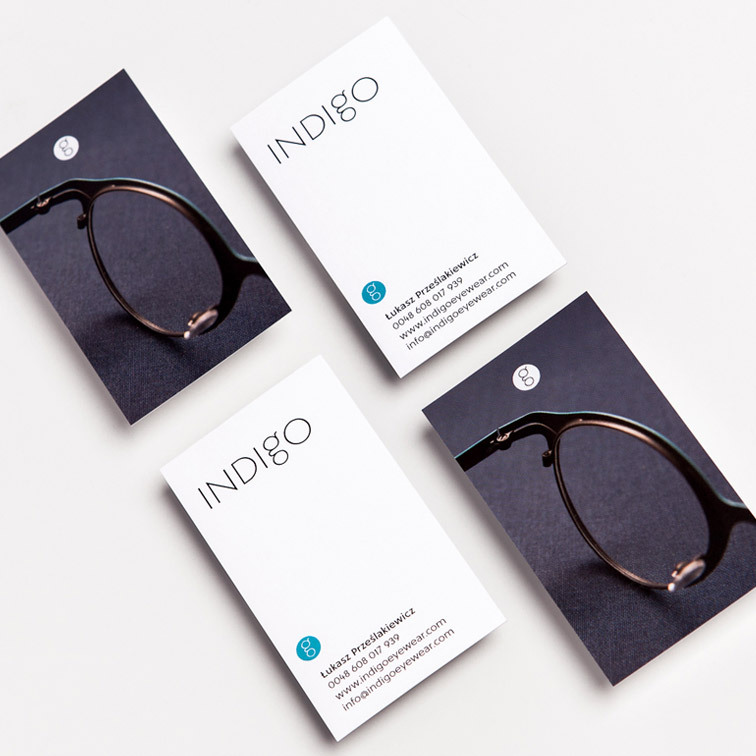 The project covered creating full brand identity including business cards, leaflets, stands for opticians and www page design.